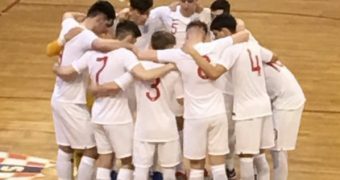 Northern Ireland Futsal National team hosted Malta this weekend for International Futsal friendlies in Newry. 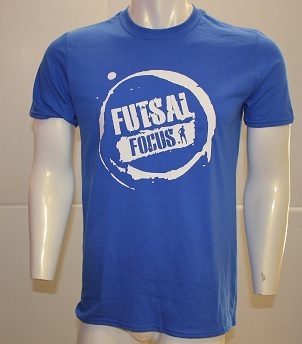 Both Nations are preparing for their FIFA Futsal World Cup preliminary round qualifiers at the end of this month. 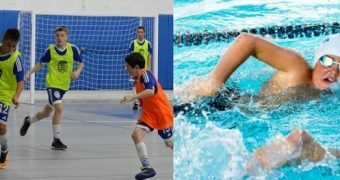 Malta and Northern Ireland finished the two fixtures with a loss and a victory. 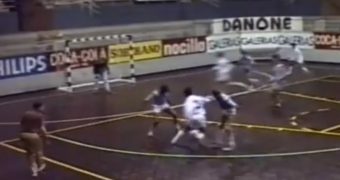 Northern Ireland won the first fixture 2-4 but lost the second fixture, 3-1. 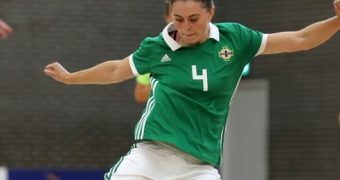 Northern Ireland has been drawn in Preliminary round Group H of the 2020 FIFA Futsal World Cup with hosts Moldova, Finland and Wales which is an exciting opportunity for the team. 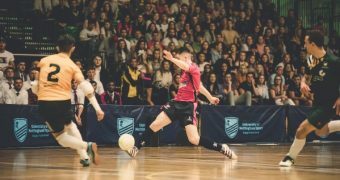 At the last home nations, Northern Ireland defeated Wales and will want to do so again to cement their progress amongst the British Isles nations. Moldova will be viewed as a benchmark opportunity for both player and nation development by securing second place in the group. 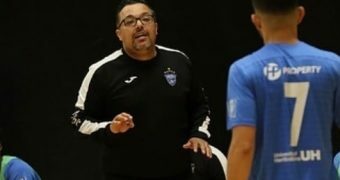 Second place would see them qualify for the main round qualifiers at their first attempt with group favourites Finland managed by Futsal coaching legend, Mico Martic. Malta has been drawn in a difficult group with Belgium, Sweden and Armenia. 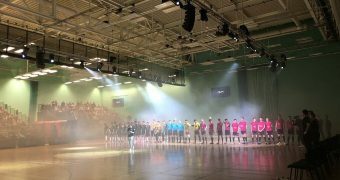 Belgium and Sweden boast players competing at home and abroad, whilst their domestic development is getting more attention from their respective associations and leagues. 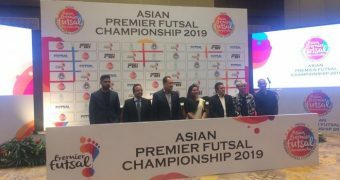 Allsvenskan is the Swedish professional league for men’s association football clubs who also manage the top flight Futsal league. 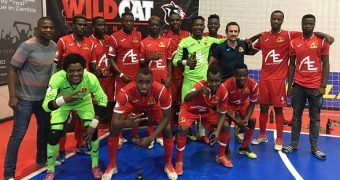 Armenia has a national futsal league which was won by Leo Futsal for the second time in 2018 and they missed out on the main round in the UEFA Futsal Champions League in their last fixture to Swedish champions, IFK Uddevalla Futsal. 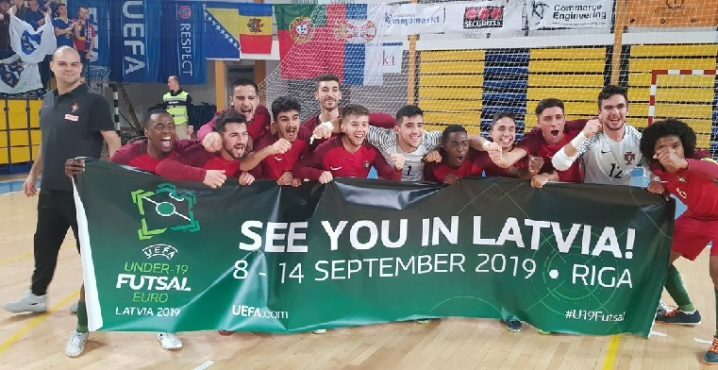 Malta’s champions Valletta FC Futsal Club, however, progressed to the main round going undefeated in their preliminary group. The club defeated the champions of Macedonia, Estonia and the Republic of Ireland. 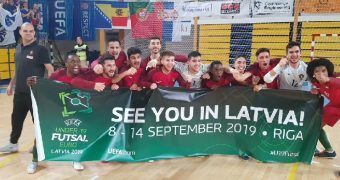 The main round though would see Valletta finish bottom of their group which was won by Lithuanian champions, FK Vytis Futsal. 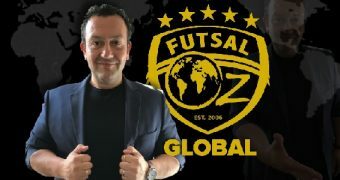 Speaking about the World Cup qualifiers, he added: “This will be our first time participating in Championship qualification and we are looking forward to the test. 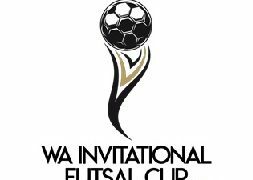 In our first game, we will play a quality side in Finland who are in the top 30 of the world rankings. The players will rise to this challenge and I know they will learn a lot from this experience. 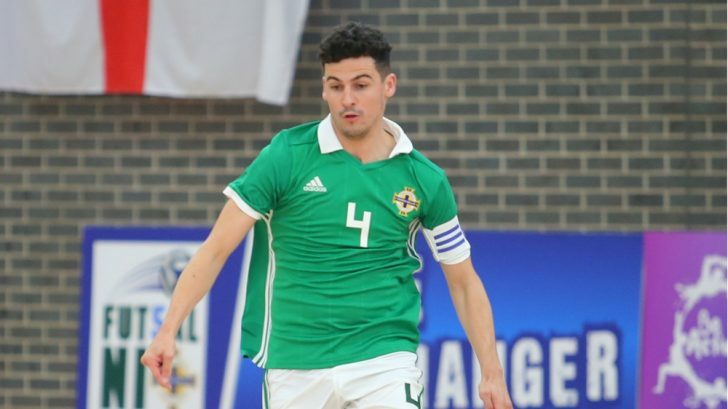 In the first match, the goal scorers for Northern Ireland were Craig Taylor, Belfast United Futsal Club and Annagh United Football Club, James Gould, Banbridge Town Futsal Club and Connar Millar, FC Salisbury United (England). The second match half-time finished with Northern Ireland leading Malta, 0-1 through Connor Millar. 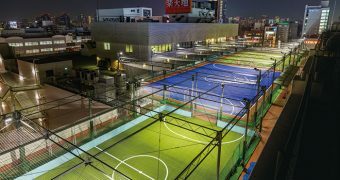 However, the host nation will be disappointed with the defeat in the second half but positives can be taken by both nations going into their world cup preliminary round qualifiers. 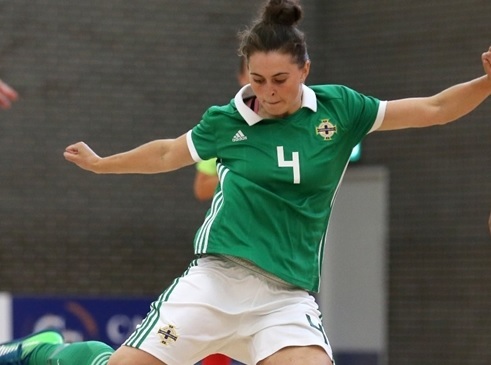 Northern Ireland kick off their first experience in the competition against Finland and Malta will take on Belgium, a tough start for both nations against group favourites.